Why Revanth Reddy lost in Telangana? Sri Ramachandra Murthy December 12, 2018 08:00 IST Why Revanth Reddy lost in Telangana? According to sources it was stated that Revanth Reddy has conceded the defeat of Congress and Praja Kutami in the Telangana elections. Meanwhile he said the defeat hasn't let down Congress party and Revanth said the party would take both victory and defeat in same stride. He said the responsibility of Congress has doubled and the leaders would fight for the people. 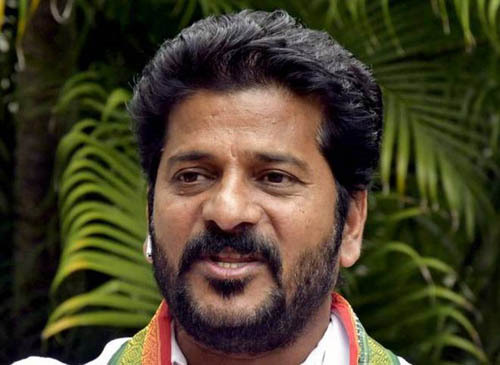 Furthermore when responding to TRS victory in Telangana, Revanth Reddy said Congress will analyze on what went wrong. Reportedly Revanth opined that Congress would have delivered good governance had it got to power. Moreover when asked about whether Chandrababu Naidu is reason for failure of Praja Kutami, Revanth said it is not fair to talk about it now. Accordingly he said Congress doesn't jump to quick conclusions and would sit to understand the results. Revanth Reddy's failure speech has won the hearts as he welcome the people's decision humbly.